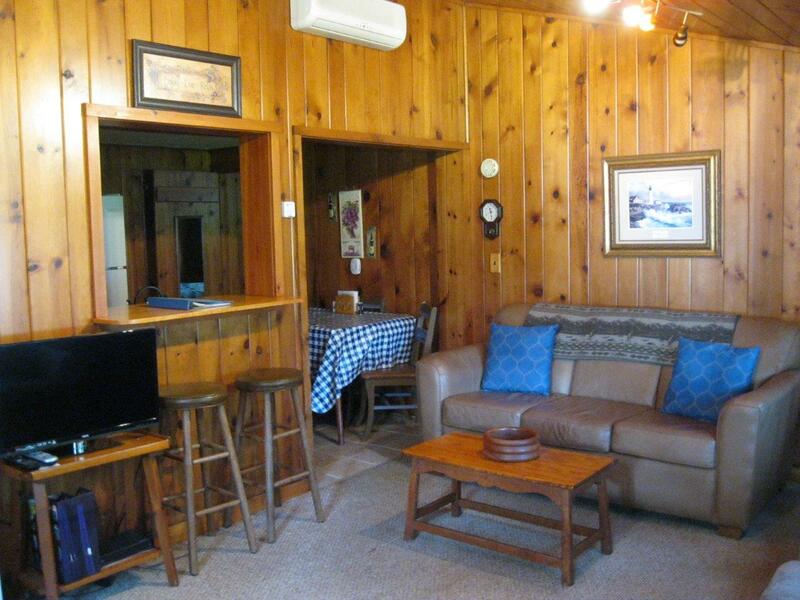 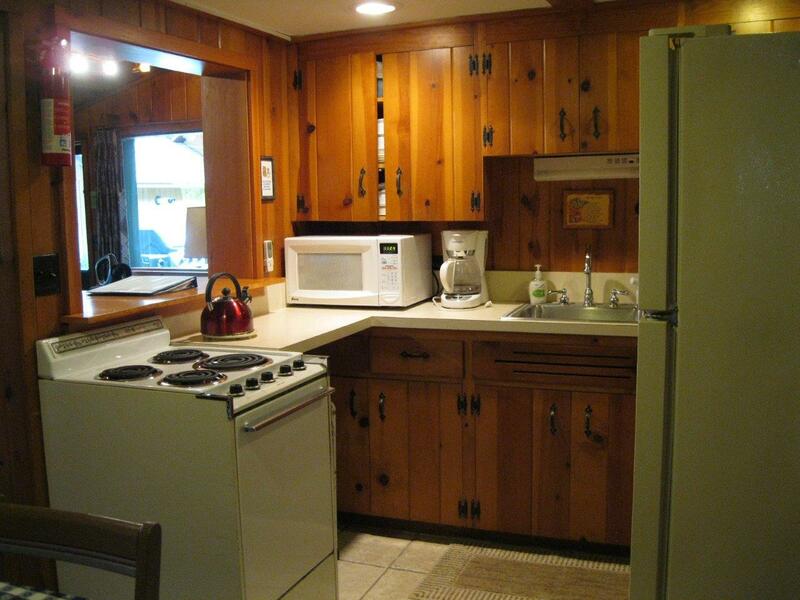 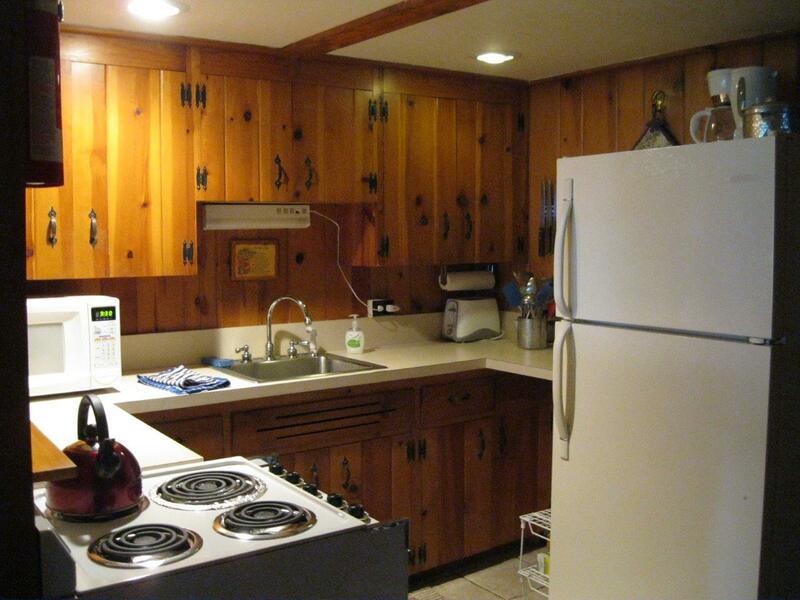 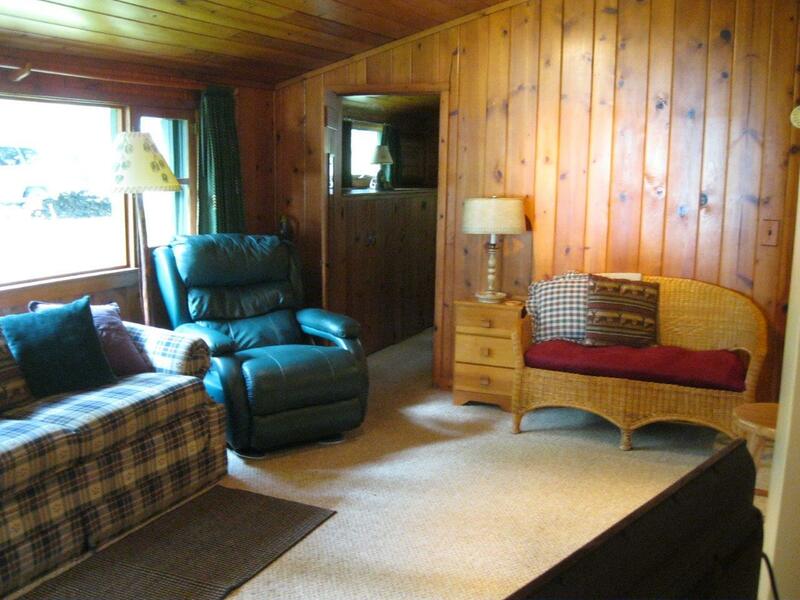 Each side of this duplex has a spacious living room with dining area and kitchen, 2 bedrooms one bath. 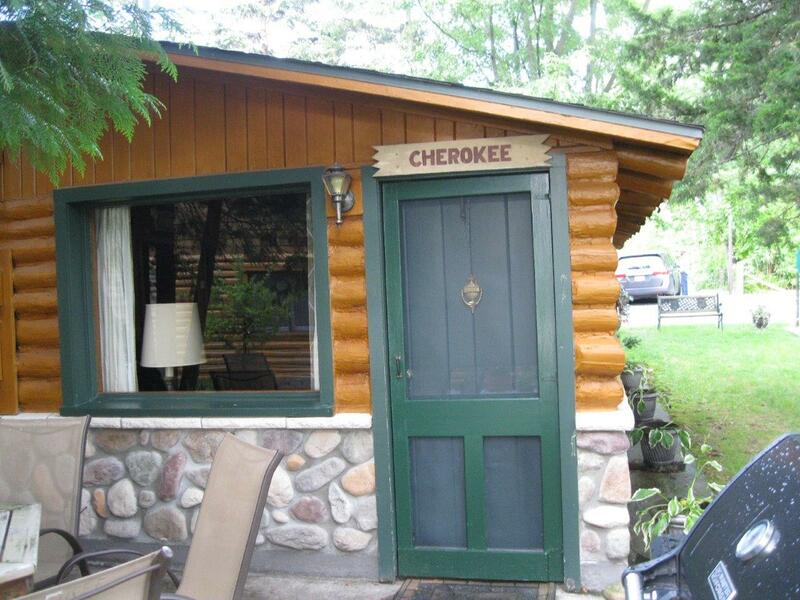 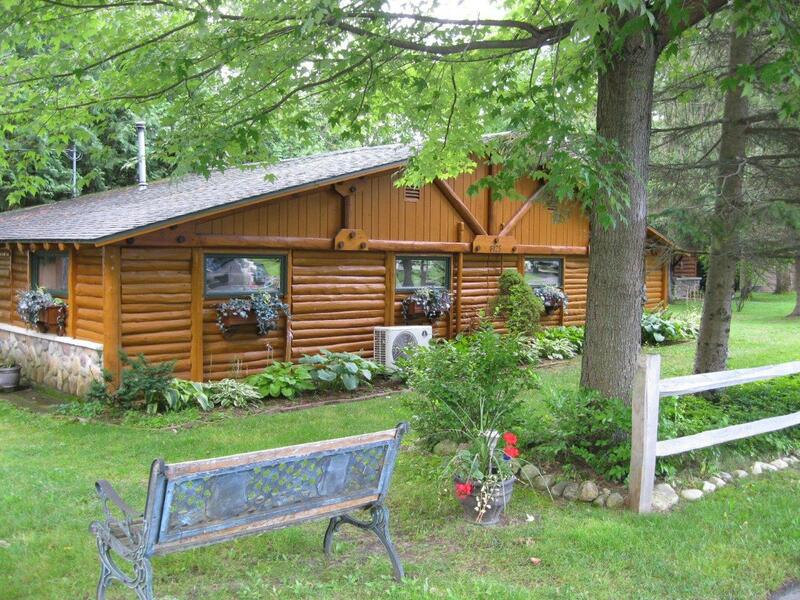 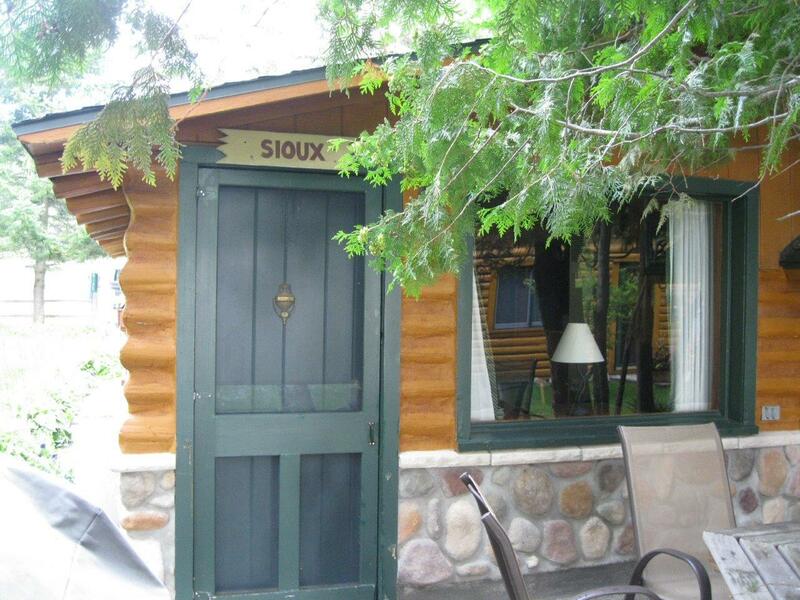 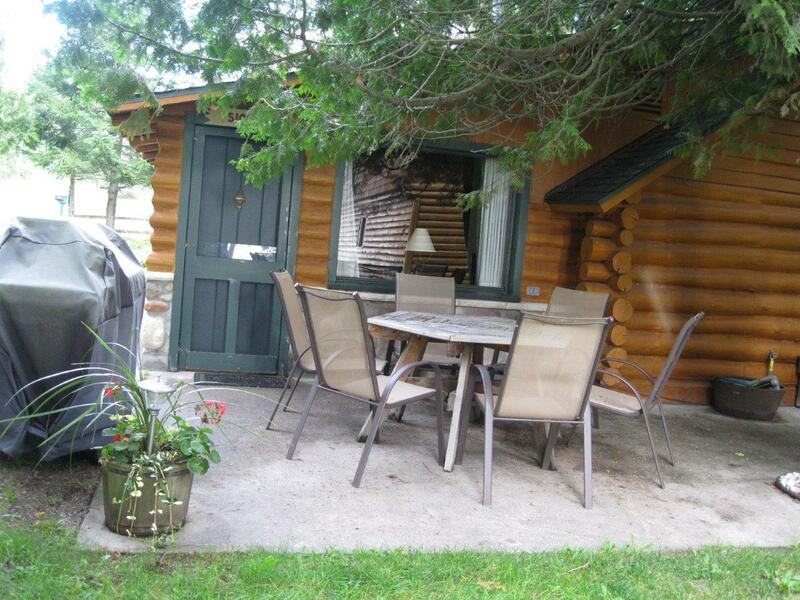 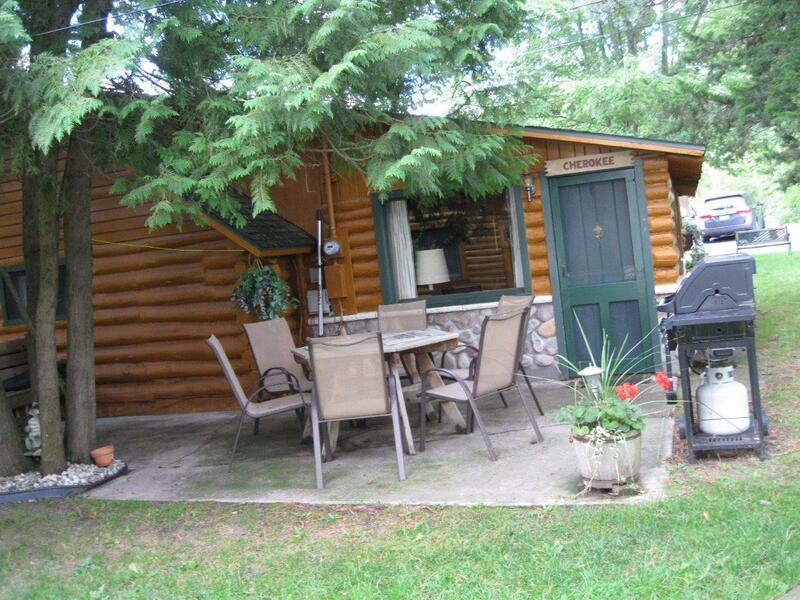 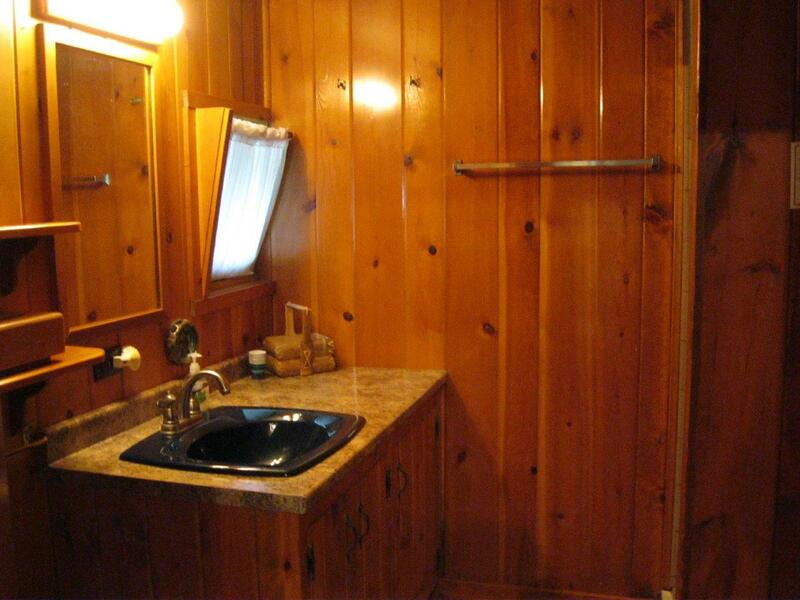 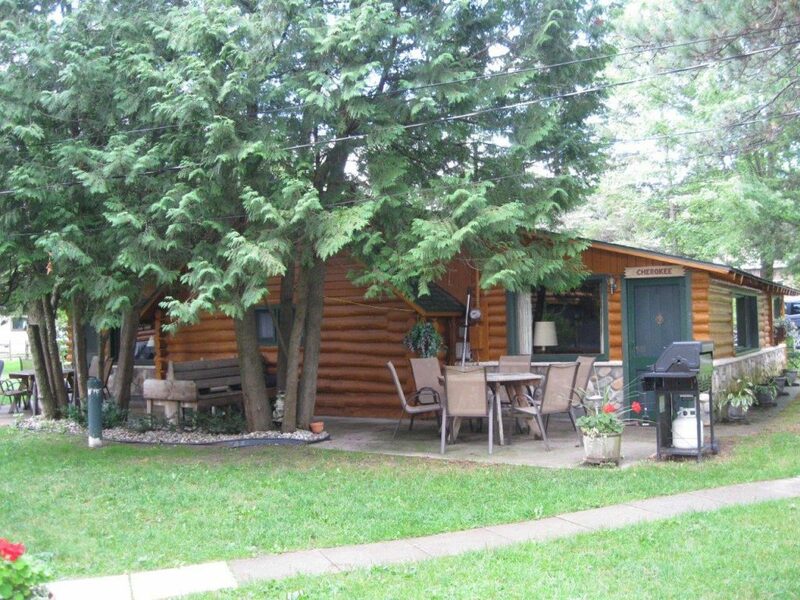 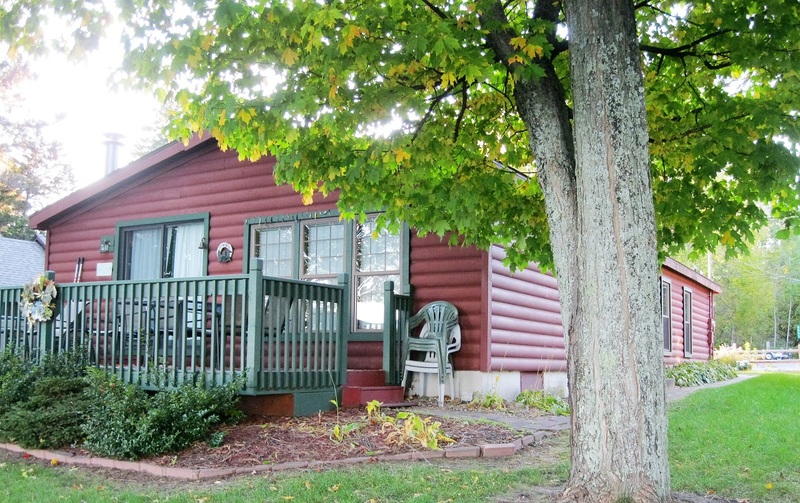 Tucked behind the Chippewa, both sides of this beautiful rustic cabin have lake views and lake access, a patio, picnic table and gas grill. 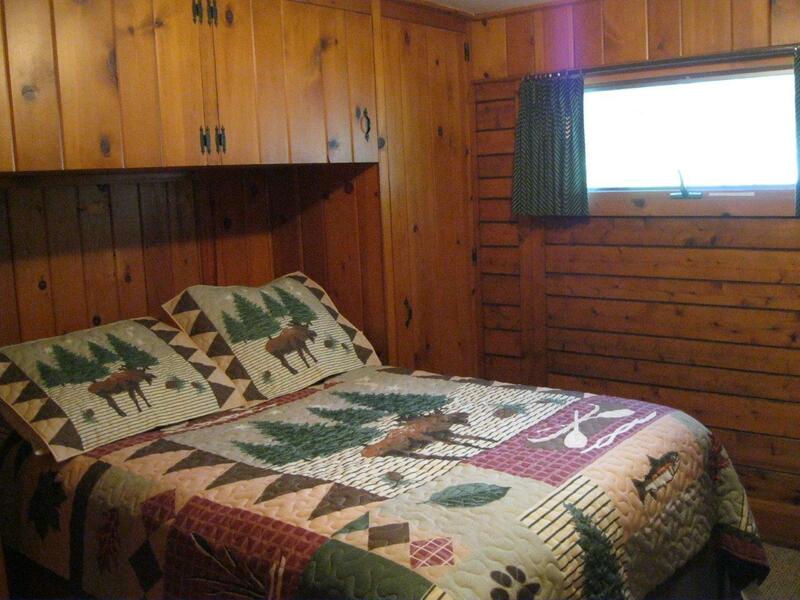 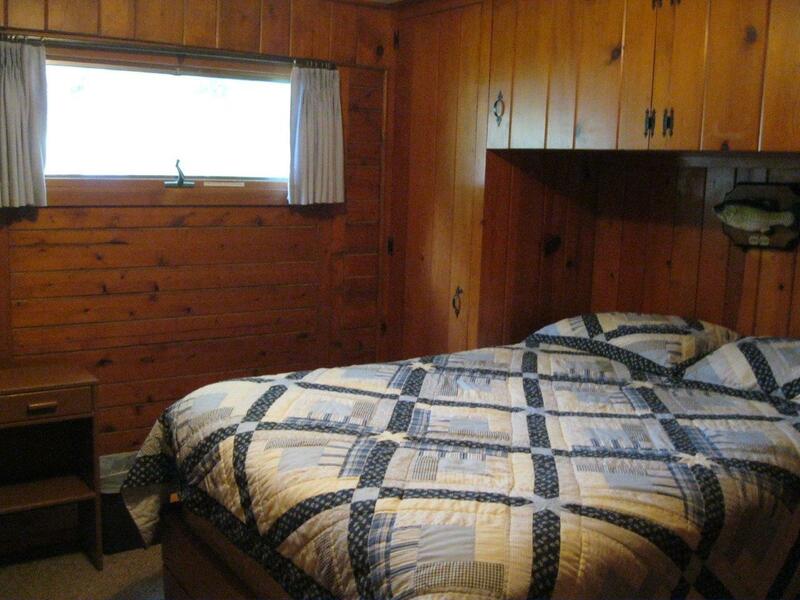 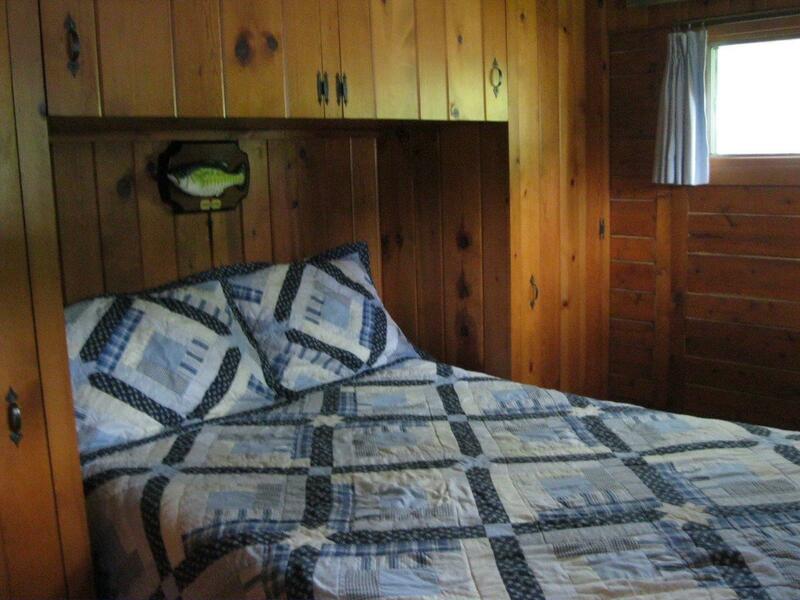 Each side sleeps up to 6 people with 2 full sized beds and a sofa bed.